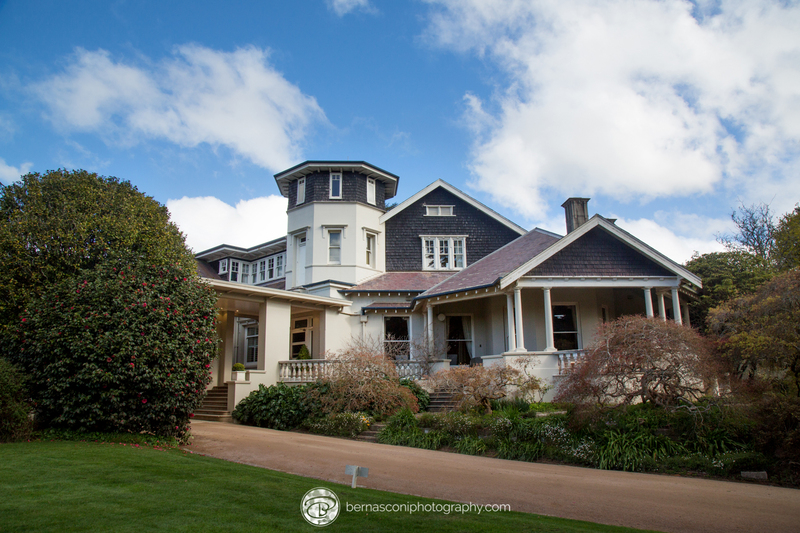 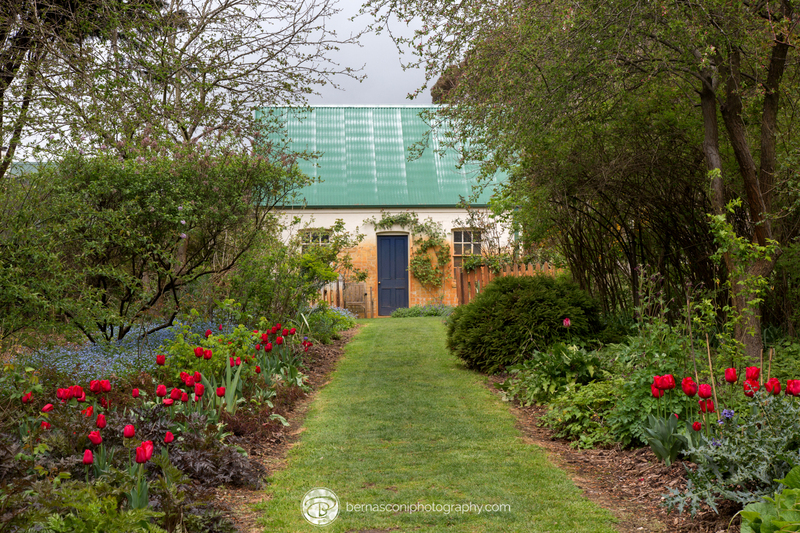 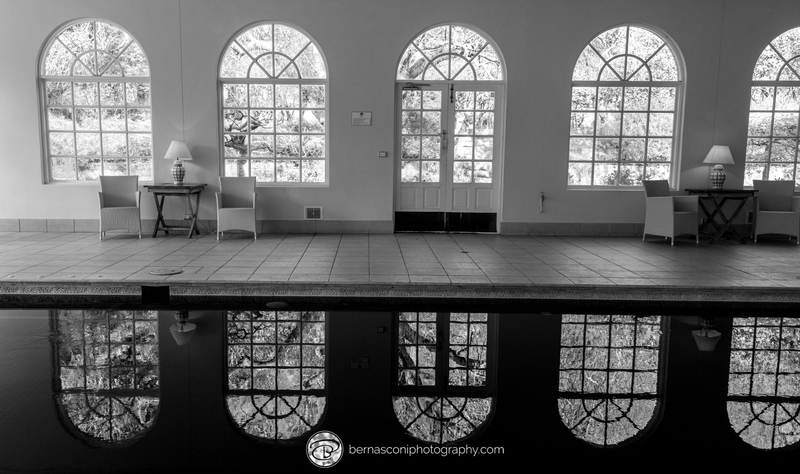 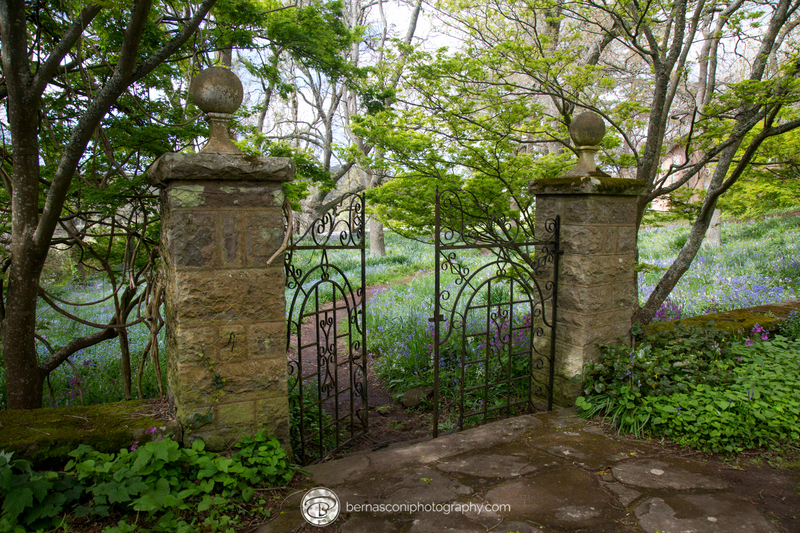 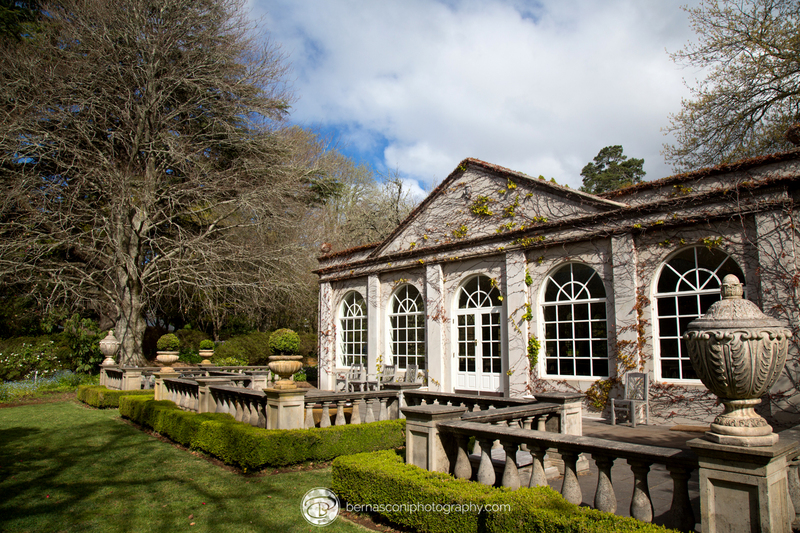 You all know how much I love flowers and gardens…well a couple of weeks back we visited Sutton Forest and Bowral in the Southern Highlands, NSW, Australia. 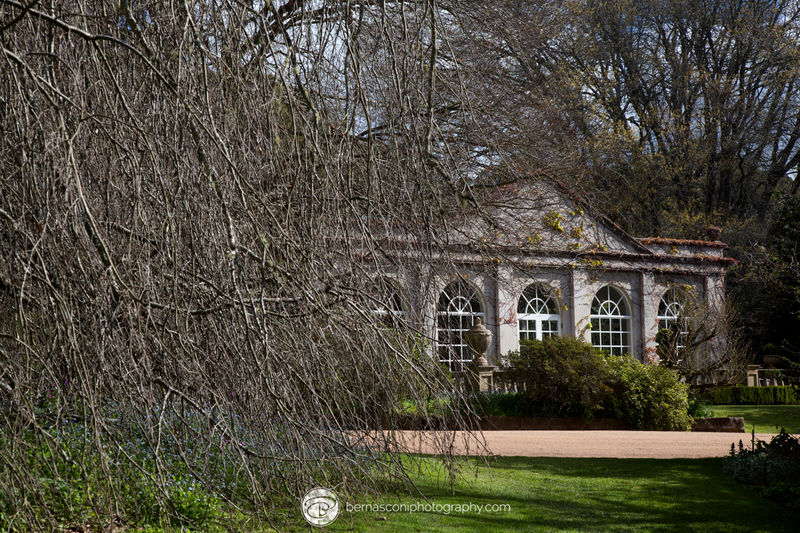 It was a particularly cool day but the gardens didn’t disappoint. 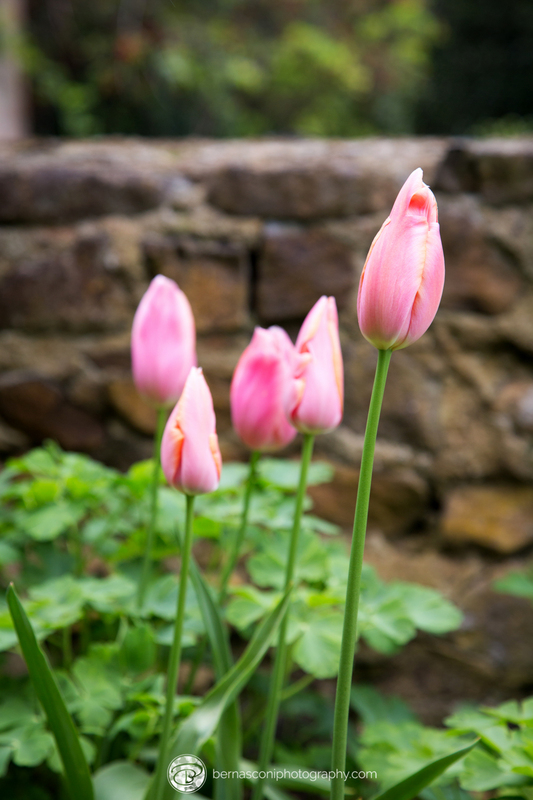 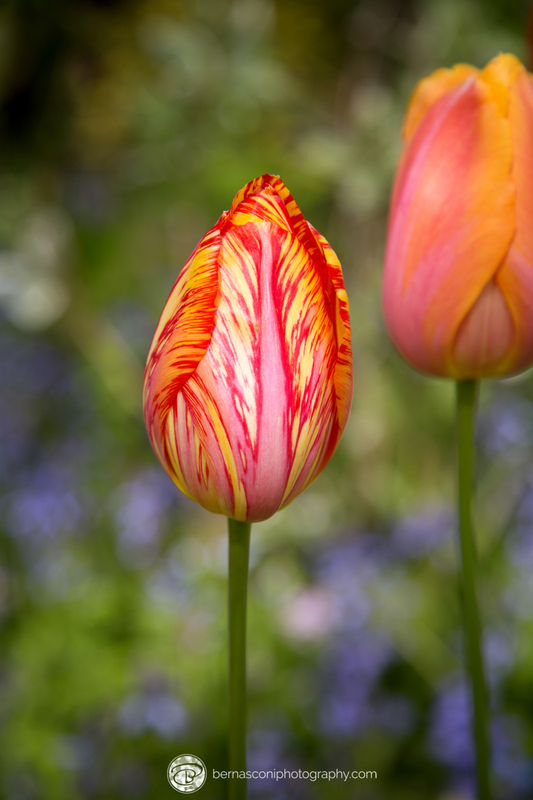 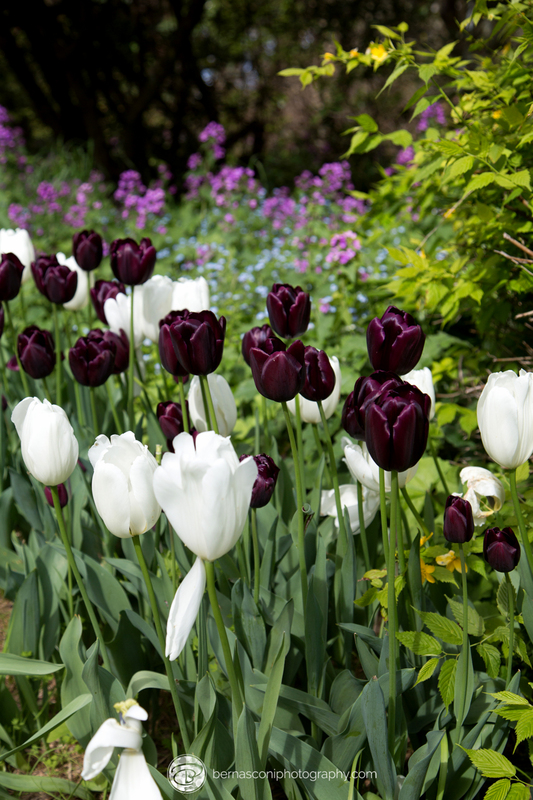 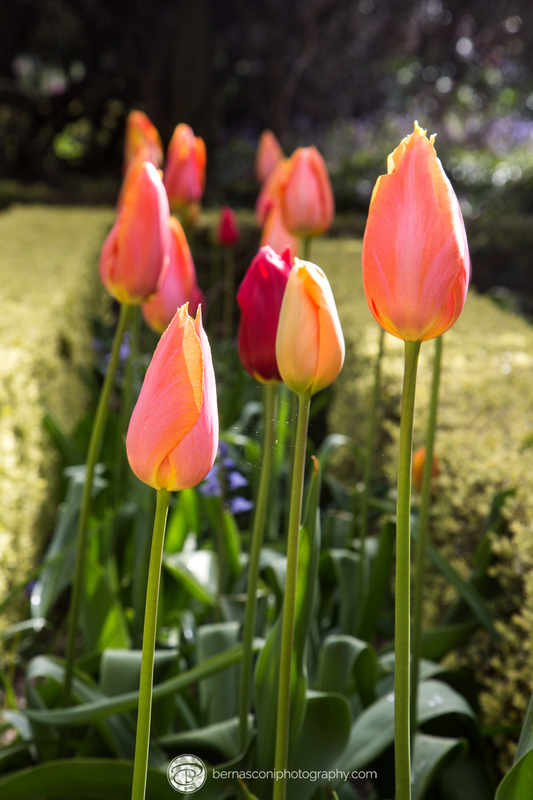 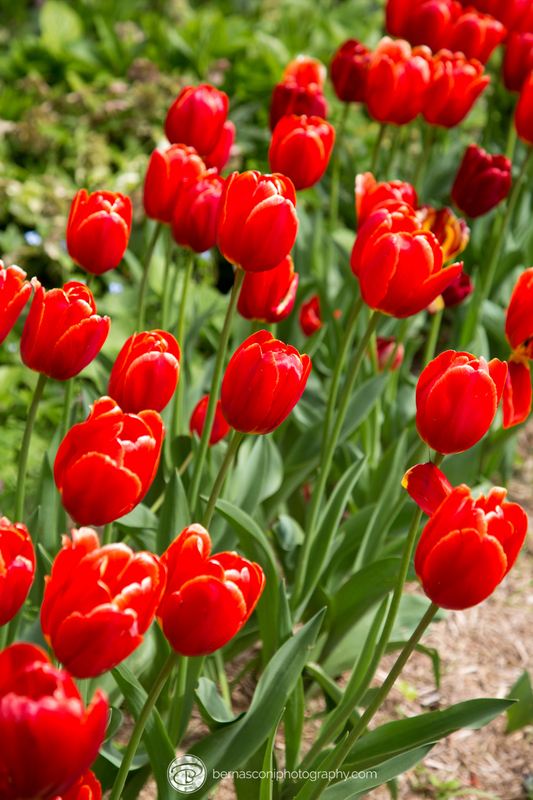 First up we visited Red Cow Farm, a beautiful garden with lots of hidden garden rooms, a lake and so many glorious tulips. 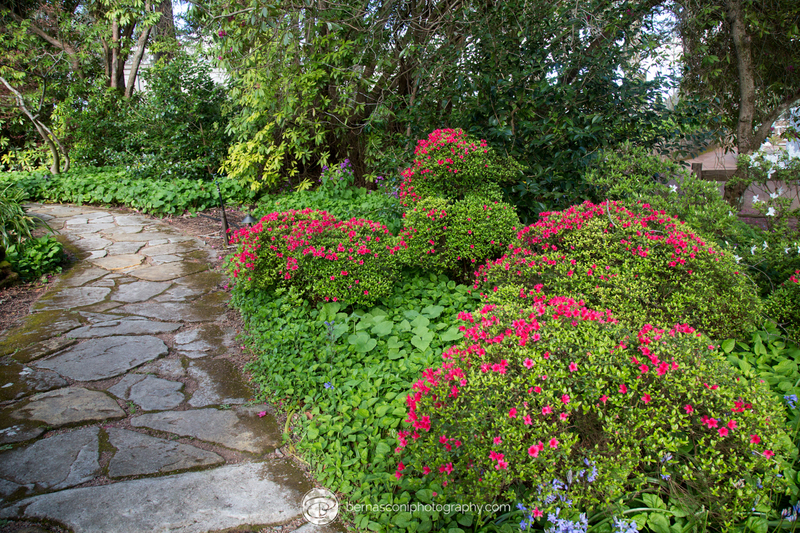 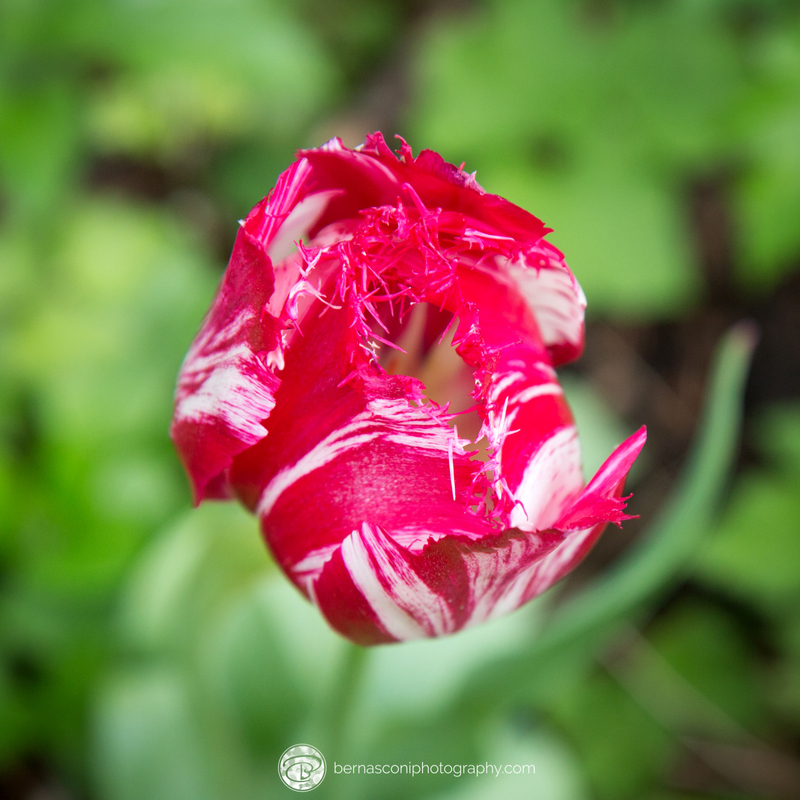 I took a stack of photos and we enjoyed meandering through the garden. 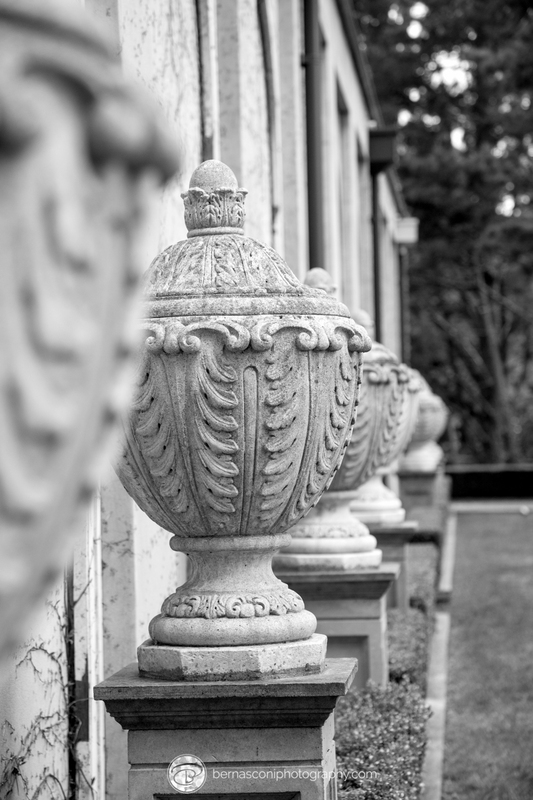 Our next stop was Milton Park, an amazing estate built at the turn of the 20th century by the Horden Family of retail & pastoral fame. 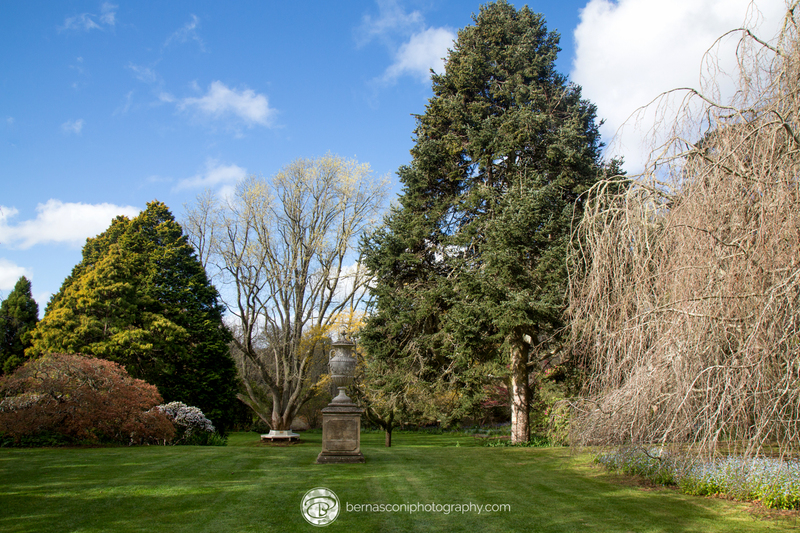 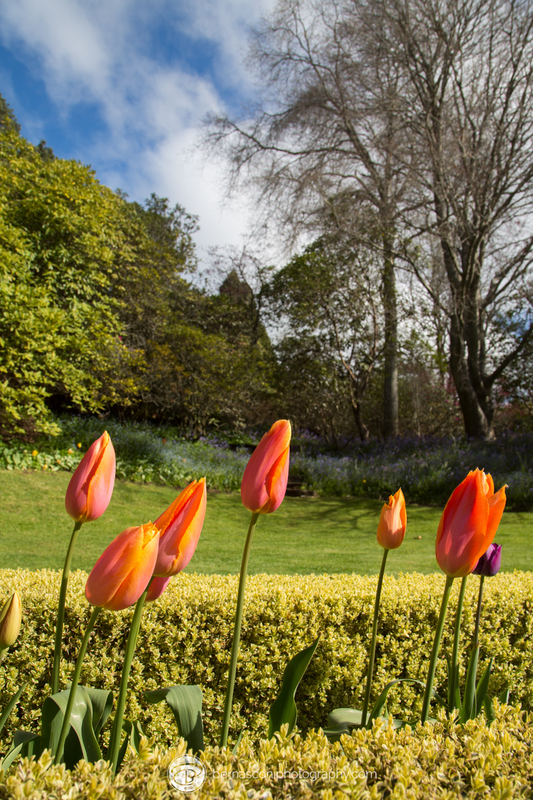 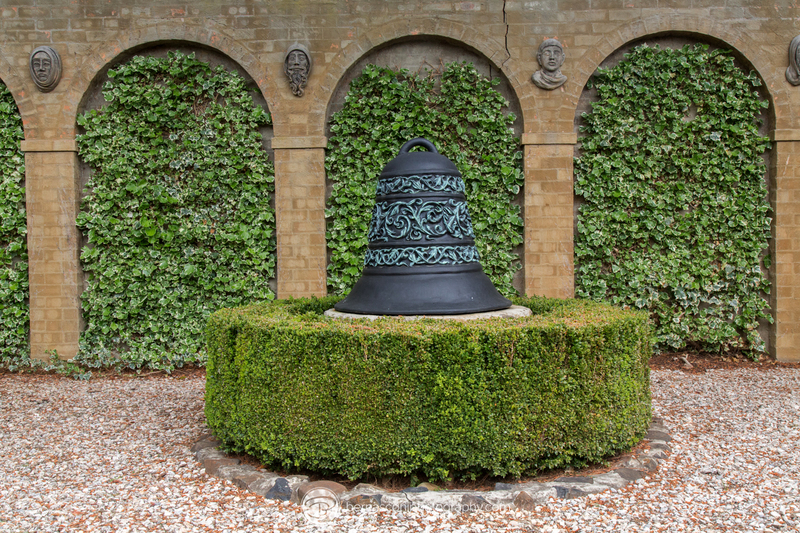 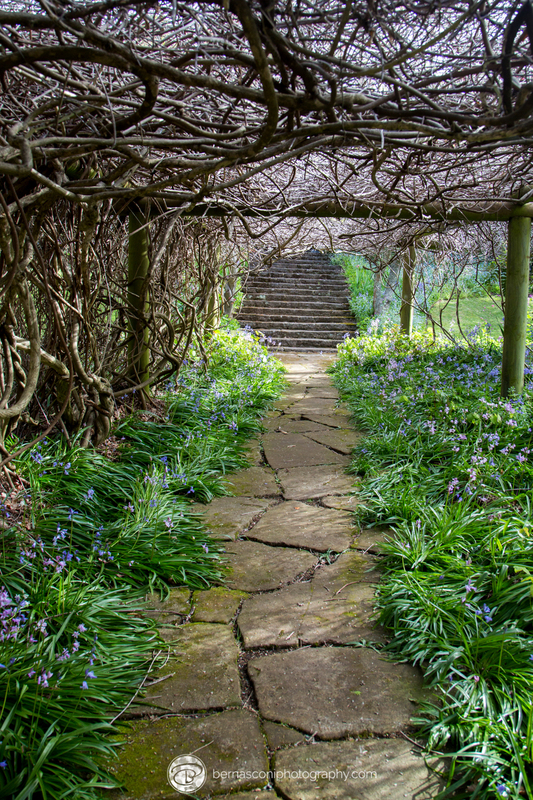 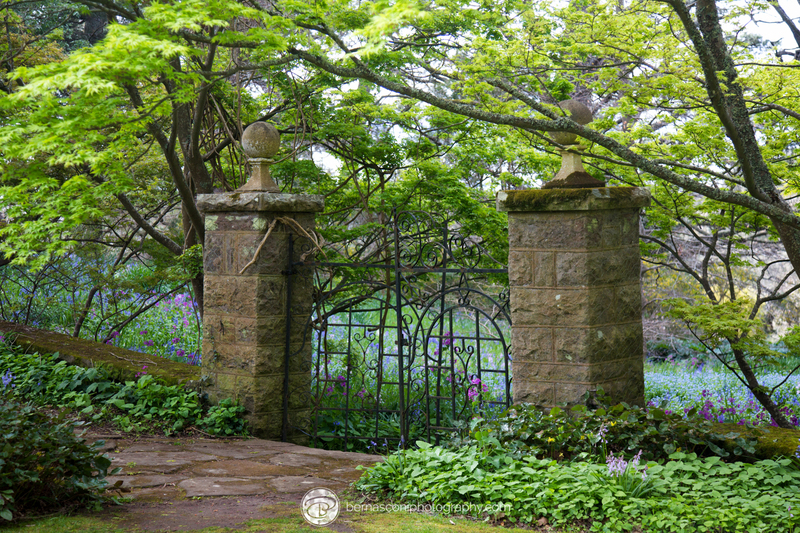 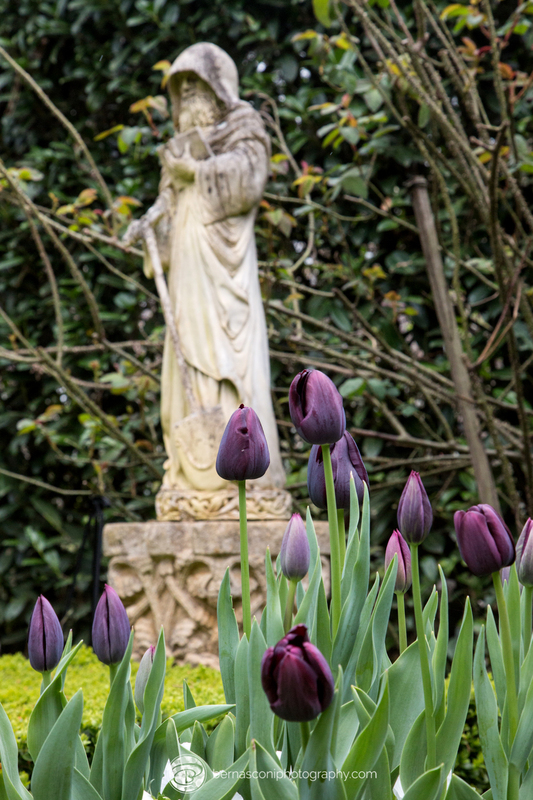 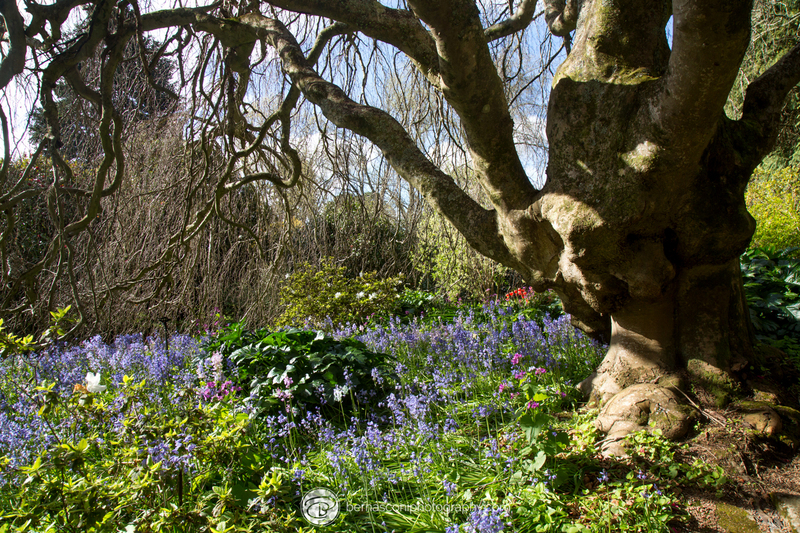 The gardens of Milton Park have inspired painters and writers since the early 1800’s. 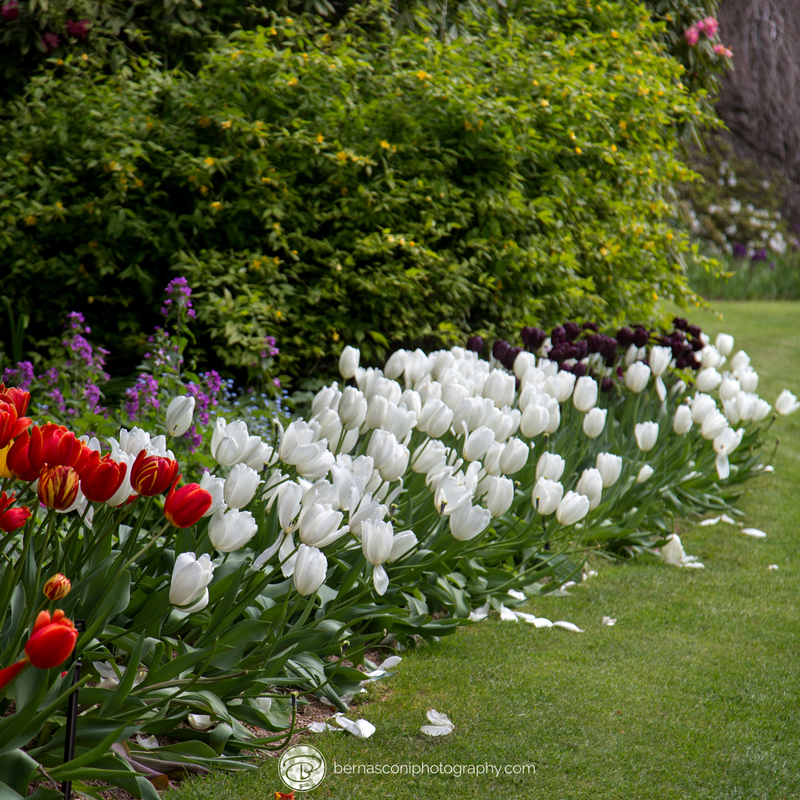 This photographer 🙂 was particularly inspired by the beauty and colour of this magnificent garden. 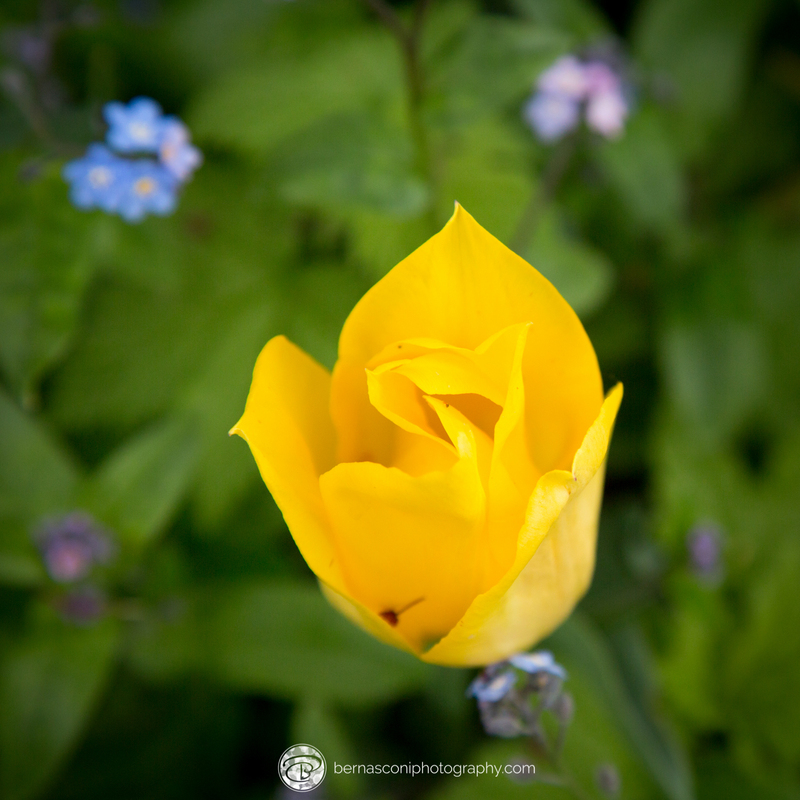 Enjoy the pics ~ remember to click on one to view them as a slide show.